Samsung Display may have been left with a surplus of OLED panels, due to Apple's reduced iPhone X production. Samsung is reportedly in search of new customers to take on some of the excess panels but that may be harder than you'd think. Most manufacturers aren't ready to make the switch to OLED because of its higher cost, meaning Samsung might be facing a reduction in profits. Most Chinese manufacturers attend to lower price ranges and would prefer to stick to LCD panels, which are around 40% cheaper. Only about 5-10% of Oppo and vivo smartphones use OLED screens. Apple itself is reportedly sticking to LCD displays for at least one of its 2018 iPhones too. 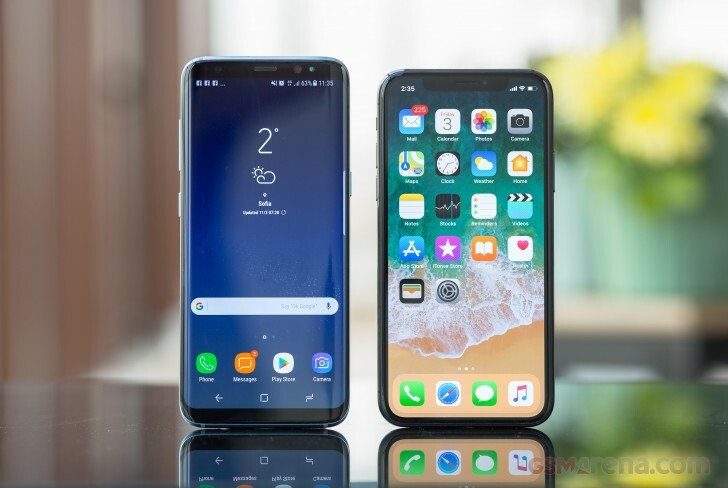 Finally, Samsung Display is seeing rising competition from Chinese display makers and from LG Display and would face more and more challenges in retaining its leading position. Lol wait, wasn't it the Samsung fans who celebrated the news of iPhone reduced production earlier? I'm a big fan of Samsung , I had all the S family since the S2 to S8 and all suffered from burn-in . Samsung should do something about it because other than this issue the Amoled screen is perfect .